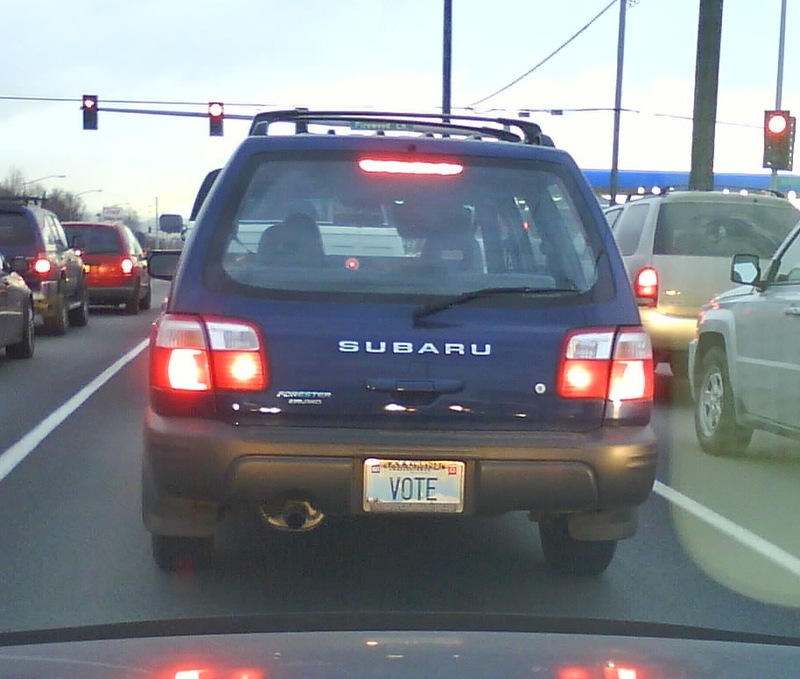 I saw this car on my way home today. It’s my new favorite license plate. Nice. I already early voted. Straight democrat.